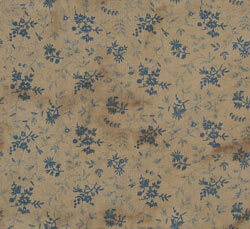 Rags-n-Tags - Primitive patterns, one of a kind primitives, and more! 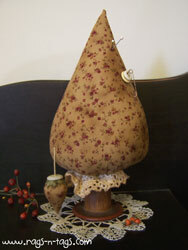 Welcome to Rags-n-Tags, the home of Kristal Norton's unique primitive patterns! 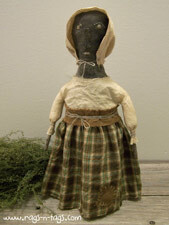 I love to design dolls, ornaments, bowl fillers, and more that evoke a sense of history. I'm sure you'll love the old world charm and details of each piece. All of my patterns were created with simplicity in mind and include full, detailed directions that I am confident anyone could follow. Can't wait to get creating? All of my primitive e-patterns and e-books can now be downloaded instantly through PatternMart! If you're new around here, be sure to head over to the Freebies Page for a free pattern and other goodies!